You Just Returned From Volunteering Abroad… Now What? 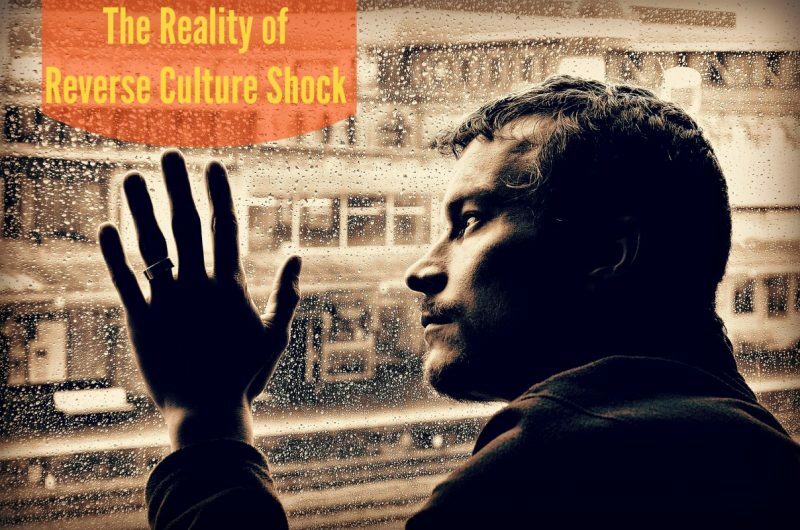 When you return home from any extensive international trip, it’s normal to feel new emotions like loneliness, boredom, and even ‘Reverse Culture Shock’. It’s also normal to have a desire to return overseas, go on other trips, and finds ways to continue volunteering at home. The more immersive trip, the more powerful the emotions. These feeling are especially common on meaningful volunteer projects abroad, which we call Experteering. We find that it’s important to recognize these emotions, and harness them for personal learning and growth. Used the right way, they can make you and the people around you better. Experteering can teach you valuable skills, provided you take the time to recognize it. The best way to do that? Reflect! To help you instill the valuable things you’ve learned, follow this guided reflection process: Post Experteering Reflection Template. As Peter Drucker famously said: “Follow effective action with quiet reflection. From the quiet reflection will come even more effective action. Perhaps more than any degree, in-job experience, or certification, Experteering is one of the most valuable ways to develop innovation and leadership skills. Why? Because if it forces you to work with others in a new environment, alongside diverse cultures, and with intimate exposure to new ways of doing things — the combination of which create an unforgettable learning experience: Research proves it. In addition to going through a formal reflection process (mentioned above), our Global Leadership Handbook can help you think about the skills you just learned, and give you plenty of extra resources to keep learning. Hungry for more? Take our free TED Talk MBA. Our Complete Guide to Social Intrapreneurship gives you a process and extra tools to help you create change at your company, in your school, and/or in your community. Anybody can be a social intrapreneur, and this guide shows you how. These guides have been released as part of our ongoing effort to improve the impact of all Experteering projects, even after they finish. We work with university and corporate partners to further customize these for specific learning objectives, but if you’re going on your own, they are great (and free) tools to empower you to be the change you wish to see in the world.